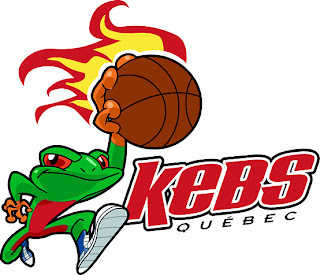 It looks like a three-way race at the top of the standings between the Halifax Rainmen, London Lightning and Quebec Kebs. The London Lightning who held the top spot in the NBL for most of the season, dropped just their second game in nine games against the Quebec Kebs yesterday. Ralphy Holmes, two-time NBL Player of the Week, led the Kebs with 23 points. 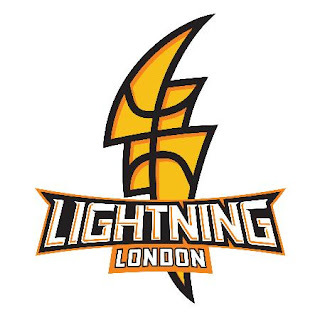 Quebec held the Lightning to just 36% shooting on the night and dominated London on the boards 64-45. Gabe Freeman was the lone bright spot for the Lightning, as he continued his double double streak with his 10 points and 13 rebounds. The Lightning are now 12-4 on the season, Halifax is right behind London in the standings with a 10-4 record. 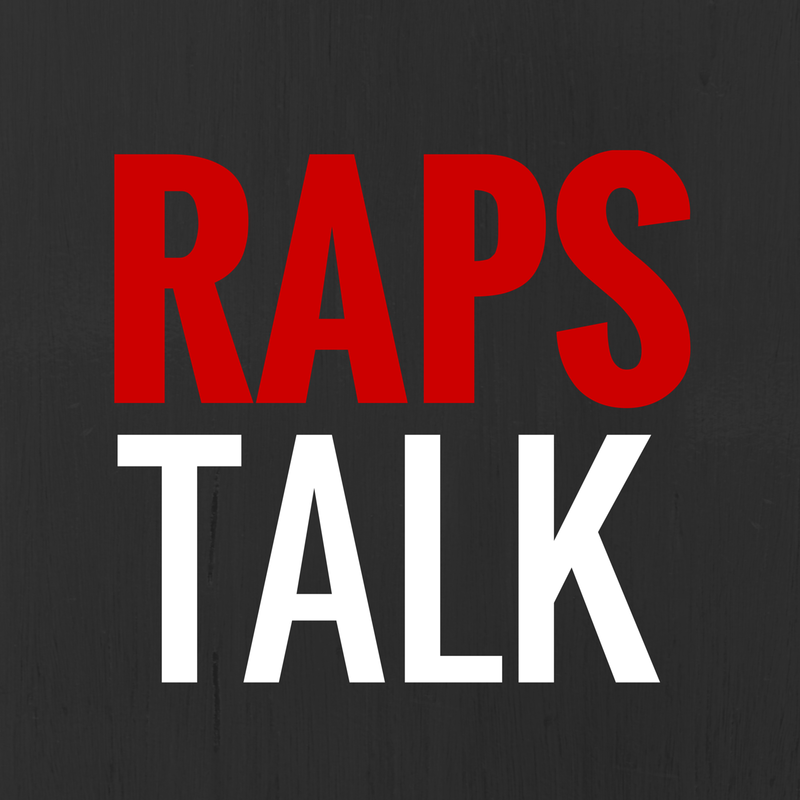 Labels: Canada, DeAnthony Bowden, Gabe Freeman, National Basketball League of Canada, Ralphy Holmes, What happened in the NBL Canada last night?